Home / Breaking News / Complain and Grievances / Crime News Report / Top News / 16.34 kgs smuggled gold seized,already 6 arrested !! 16.34 kgs smuggled gold seized,already 6 arrested !! 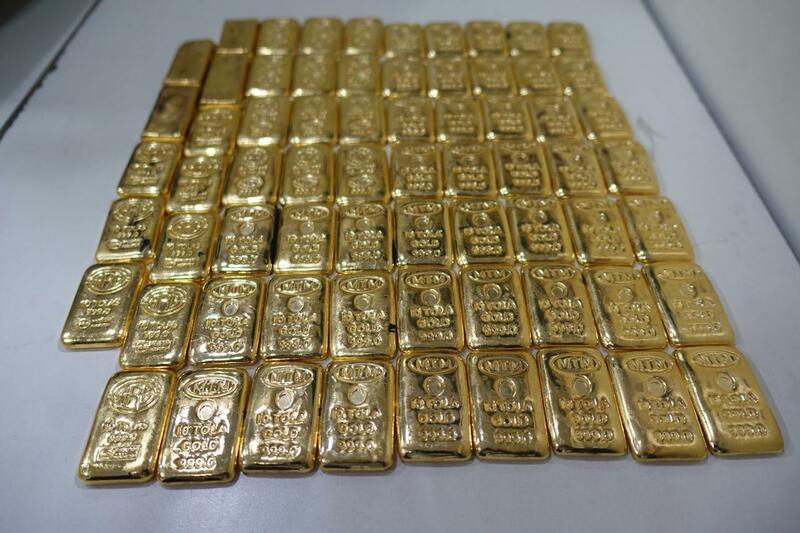 Directorate of Revenue Intelligence continues crackdown on Gold Smuggling – 16.34 kgs smuggled gold seized in three cases and already 6 accused arrested. 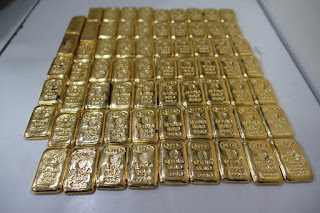 In three separate operations launched by DRI sleuths on 25th, 26th and 28th March 2019, 16.34 kgs of smuggled gold valued at about Rs 5.37 Crores have been seized. In these DRI operations six persons have been arrested. 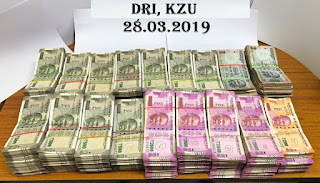 (#One) On 25.3.19 inputs suggested that two persons Mahesh Rai and Regina Farchinsungi alias Rita Maisek were lodged at a Hotel on Sudder Street Kolkata and had in their possession gold of foreign origin which was smuggled into India from Myanmar through the Indo-Myanmar border in Manipur. 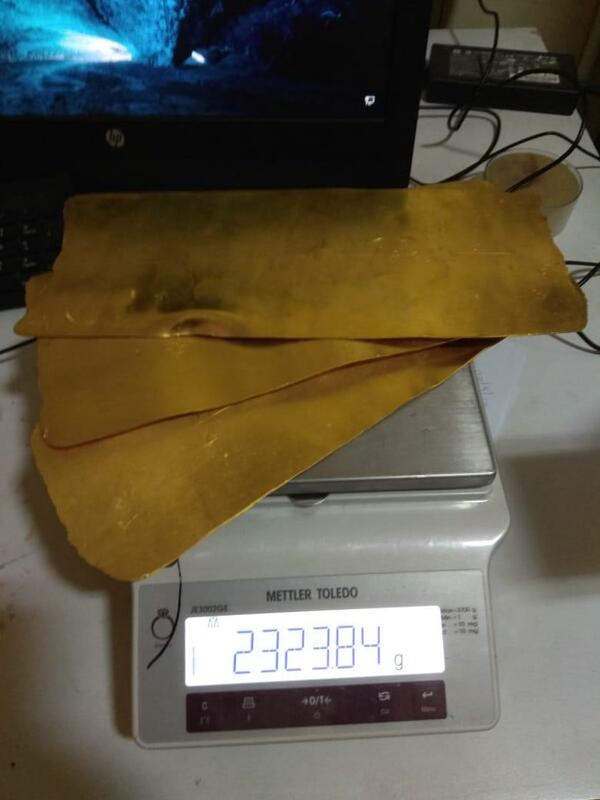 Search of the persons and the hotel room resulted in recovery and seizure of foreign-origin gold totally weighing 4.98 kg, valued at Rs. 1,65 Crores. (#Two) In a second operation, based on specific inputs on 26.3.19, DRI sleuths identified one Isaac Lalpekhlua who was lodged in a room in a Guest House at Salt Lake, Kolkata and recovered from his possession foreign origin gold weighing 3.326 kgs valued at Rs.1,09 Crore which had been smuggled from Myanmar through the Indo-Myanmar border at Mizoram. (#Three) In a third operation which took place on 28.3.19 in Hanspukur Lane in the crowded Bara Bazar area, DRI sleuths recovered gold of foreign origin collectively weighing 8.048 kg valued at Rs. 2.63 Crore along with Indian currency of Rs. 75.3 Lakhs (which was the sale proceeds of smuggled gold). The gold and cash were recovered from a metallic vault and hand bag at the premises. Around the same time one person came to the room carrying gold for delivery who was also apprehended. Three persons namely Raju Dutta, Chiranjit Dutta and Suman Saha have been arrested. The gold had been smuggled into India from Bangladesh. With this seizure, in the current financial year, in the region spread over West Bengal and the north-eastern states, the DRI has seized about 431 Kgs. 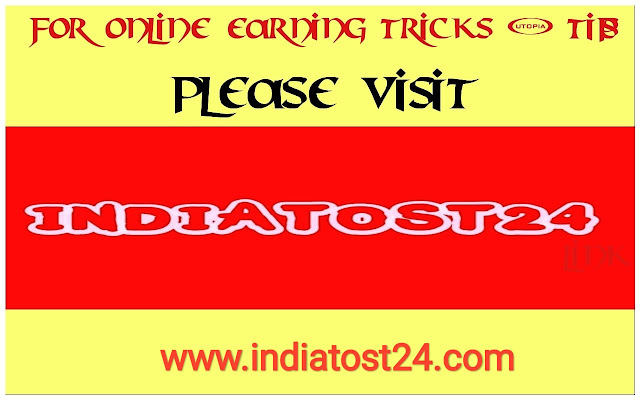 of gold and gold jewellery valued close to Rs 135 crores. These seized gold are believed to be smuggled from India’s land borders with Bangladesh, Myanmar, Nepal, Bhutan and China. 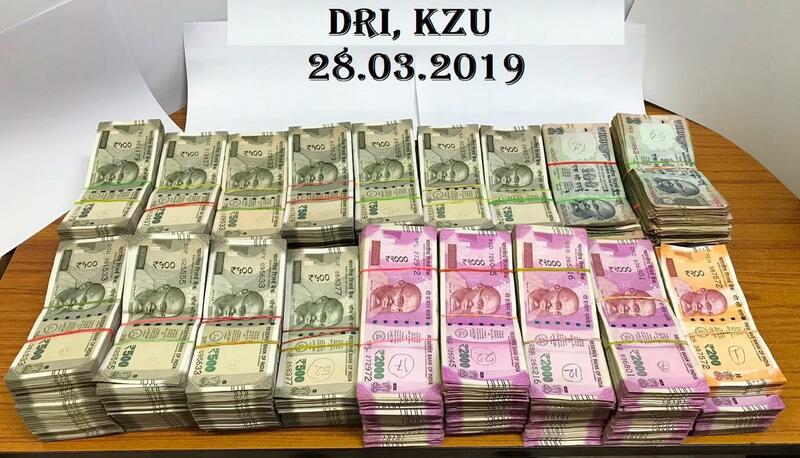 DRI remains committed to combating all types of cross border crime involving smuggling of Cigarettes, gold, consumer goods, drugs and narcotics, wild life articles, Fake Indian Currency Notes and counterfeit goods, import-export frauds and trade based money laundering. Anybody can support the fight against Cross Border crime, Smuggling and Trade Based Money laundering by giving information to DRI. The names of informer are not only kept confidential, but there is an excellent reward scheme also, which is Income Tax free. For every one kg of Gold seized and confiscated, the informer can get a maximum reward of upto Rs 1.5 Lakhs per kg, depending on the purity of the gold and the accuracy of the information.